Adobe Creative Jams is an event series that combines inspiring talks by local creative professionals with a cutthroat design competition. In the state-wide design contest, participants were given 3 hours to “choose your own adventure,” a prompt that bore ultra-creative responses by hundreds of designers. 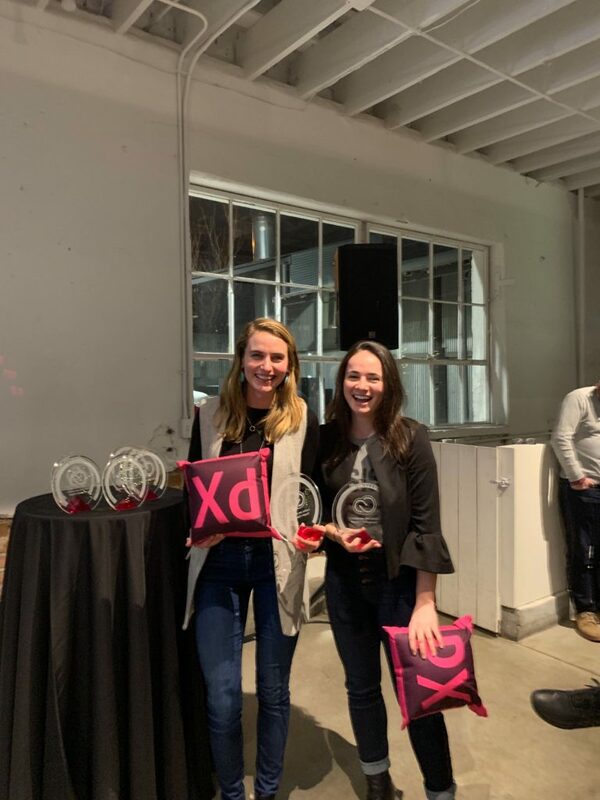 Spire’s very own Grace Hartman and Becky Pierson, author of 3 Tips for Voice User Interface Design, brought home gold, earning the People’s Choice Award for their submission. Check out more award-worthy work by Grace and Becky on our work page. 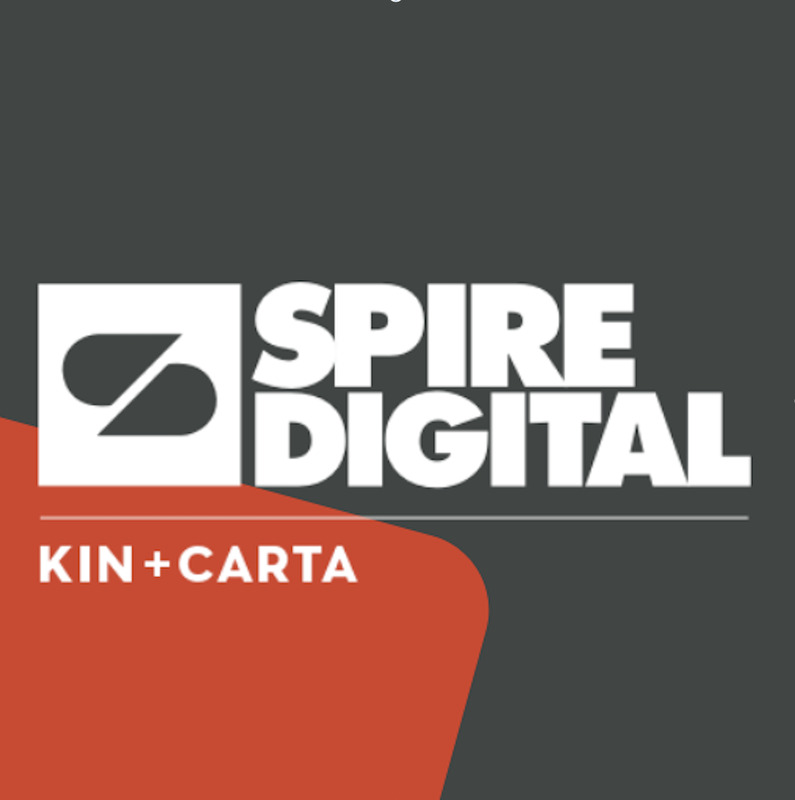 Congratulations to these amazing UX Designers who make digital products useful and beautiful.